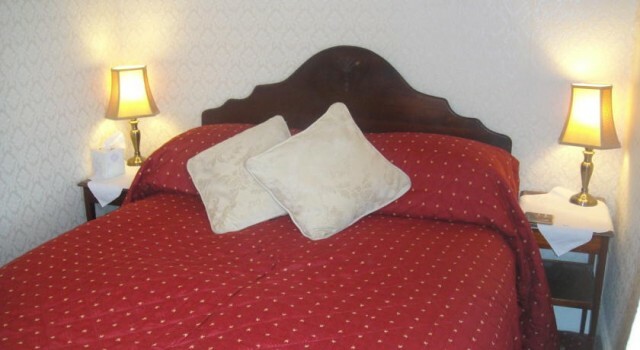 This double room has period furniture and is very quiet, with views over St Peter's playing fields. Can be set up with a super-king-size double bed or as a twin. Please specify your preference on the day of booking, using the comments field when making your reservation. Bed types:1 Extra large Double bed or two twins. 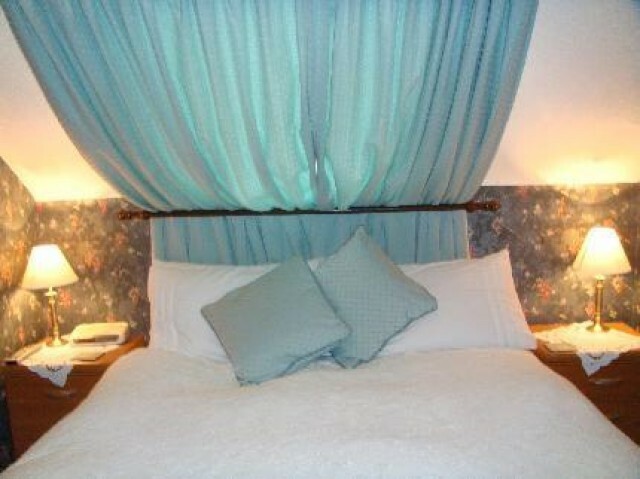 This double room has period furniture and is very quiet, with views over St Peter\'s playing fields. This room sleeps 2 people and features period furniture and open views at the front of the property. This room sleeps 2 people, with a small en suite shower room. It has views over St Peter's playing fields. This room sleeps 2 people, with a small en suite shower room. It has views over St Peter\'s playing fields. 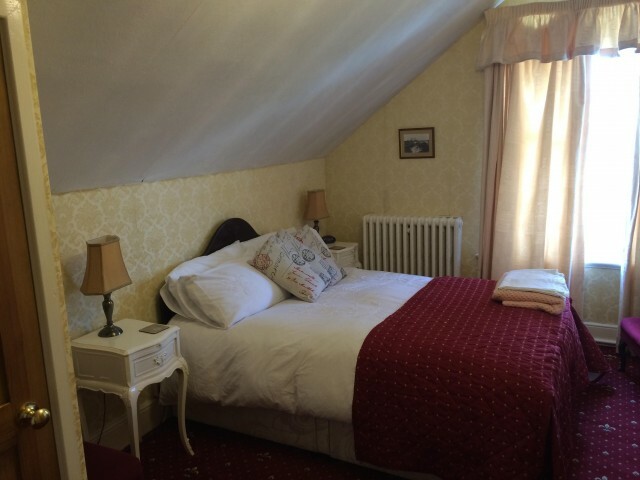 This small double attic room with skylight is located at the top of the house on the second floor and sleeps 2 people in a King-size double bed. The room has a private external shower room just one step away. 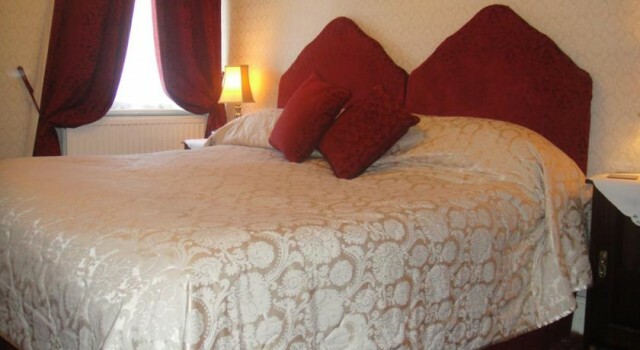 This room has a double bed and sleeps 2 persons. It has a small en-suite shower room and open views at the front of the house. Double Room - Second Floor En-suite. 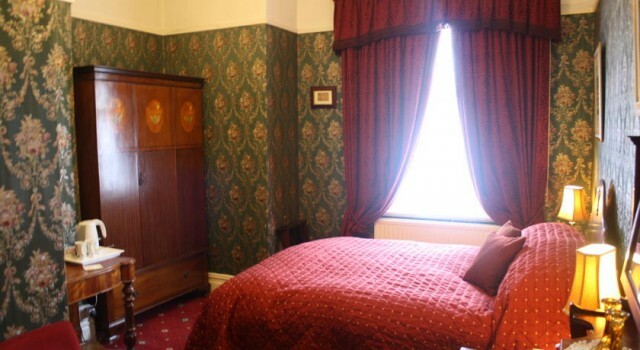 This room has period furniture, with views over St Peter\'s playing fields. 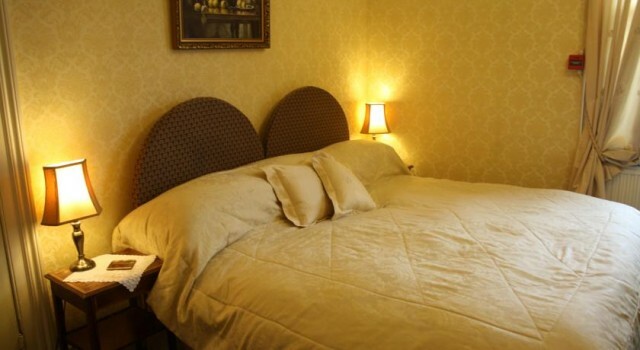 This room can be set up with a super king-size double bed or 2 single beds. Please specify your preference on the day of booking using the comments field. Room type:Super King or Twin. Bed types:1 Extra large Double or two Single Beds. King Double Or Twin Room. En-suite.